Andrews Eye Care has closed. Doctor Andrews is staying in the area and will be able to assist established patients with records and prescriptions. Please contact Doctor Andrews at admin@andrewseyecare.com. We apologize for any inconvenience. Andrews Eye Care, Doctors of Optometry is an independent optometry office located in Chester, Virginia. 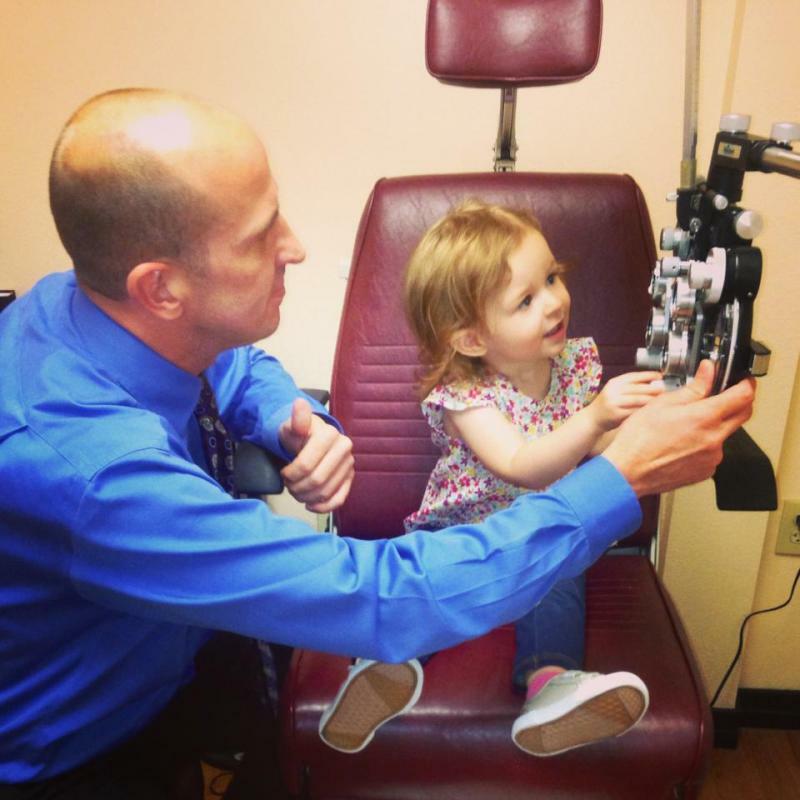 Our full time optometrist, Dr. David Andrews, is committed to providing comprehensive eye care in a professional, friendly and convenient setting. Our friendly staff provides complete eye care examinations including eye glass and contact lens prescriptions, and the treatment of common eye diseases and disorders. Patients of any age are welcome. Our office takes the utmost care from each eyeglass prescription to the most complicated contact lens fitting. Copyright 2011 - Andrews Eye Care, Doctors of Optometry. All rights reserved.